Thanks for your patience! 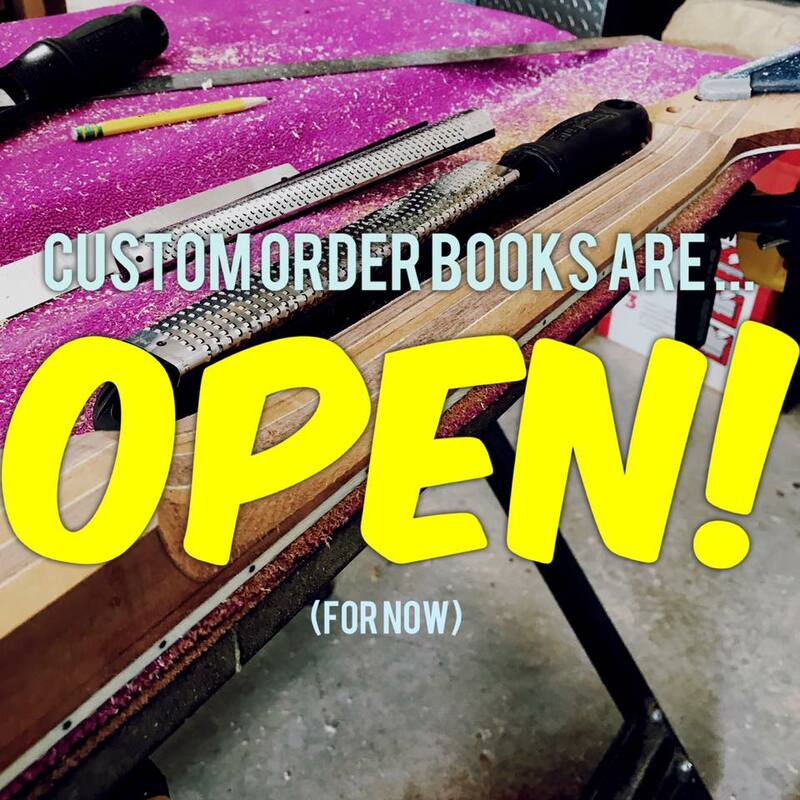 I'm happy to say that the custom orders books are open again (for a little while). Grab some coffee and let's catch up!